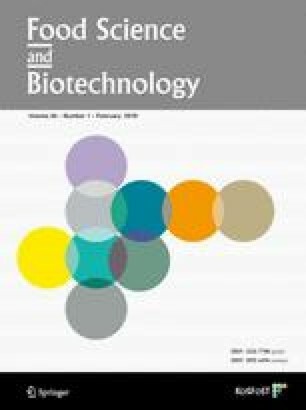 Sulforaphane significantly (p<0.05) inhibited tumor necrosis factor (TNF)-α induced cellular migration and invasion in MCF10DCIS.com human breast cancer cells, compared with controls. mRNA and protein expressions of MMPs, including MMP-2, MMP-9, and MMP-13, and the enzymatic activities of MMP-2 and MMP-9 were suppressed by sulforaphane treatments at 1, 5, and 10 μM concentration in MCF10DCIS.com cells. Sulforaphane should be considered as a potent agent for retardation of mammary tumorigenesis.